Bob Dylan surprises his audience once again. What seemed so unlikely, finally happened: During the past three years Dylan has written his (first) autobiography, entitled "Chronicles, Volume One". It was released on October 5, and is also available as an audio book (CD and cassette) read by actor Sean Penn. There's two important facts that you need to know if you haven't already read it: First, the book is written much like a Dylan song, mysterious and dark, it leaves a lot of space for interpretation, it's neither complete nor chronological. And secondly, Dylan leaves out everything that might diminish his status as the unknown superstar. There's not a single hint regarding personal or private anecdotes such as his relationships or his family life. 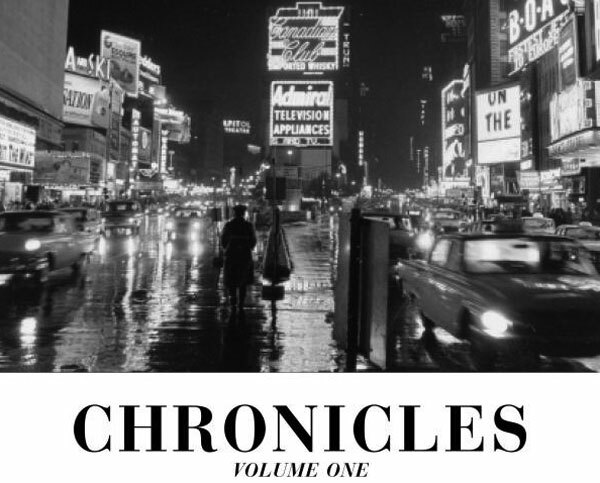 As the official press release on bobdylan.com states, "Chronicles" focuses on "significant periods in Dylan's life and career", but what's behind Dylan's closed doors remains unknown. Read it and enjoy it, it's a great piece of art and also another piece of the puzzle of Dylan's diverse biography. But in case you are looking for a complete biography, you might probably be more satisfied with Clinton Heylin's great "Behind The Shades Revisited".